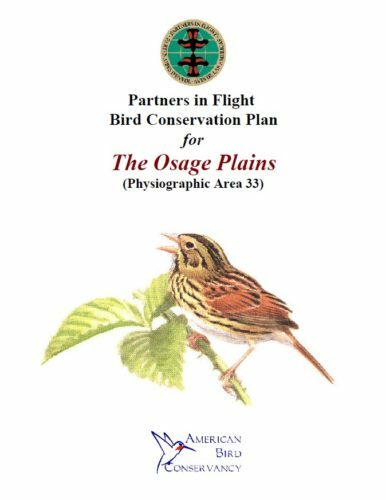 The Osage Plains physiographic area is comprised of the Flint Hills, Osage Plains, and Cross Timbers subregions. Historically, fire, drought, and bison herbivory were dominant ecological forces and had great influences on the vegetation from local to landscape scales. The Osage Plains and Flint Hills were dominated historically by tallgrass prairie with scattered groves of oak (Quercus marilandica) in the uplands and along drainages. A variety of wetland types, including wet prairie, marshes and northern floodplain forests occurred along larger rivers. Today, much of the land in the Osage Plains is planted to corn and soybeans, or has been converted to non-native grasses for pasture and hay.